1. Wearing down working parents. We all know what burnout looks like — the stressed out middle manager who’s had it with his team and his targets and books the next flight to Mauritius, the deputy head teacher who’s had one parent’s evening too many and sets up a yoga practice on Ibiza, the city banker who works 15 hour days in a state of near permanent panic, the working mum…perpetually juggling demands on her time, always running late, always feeling on the back foot. But is this a true depiction of the reality of burnout? 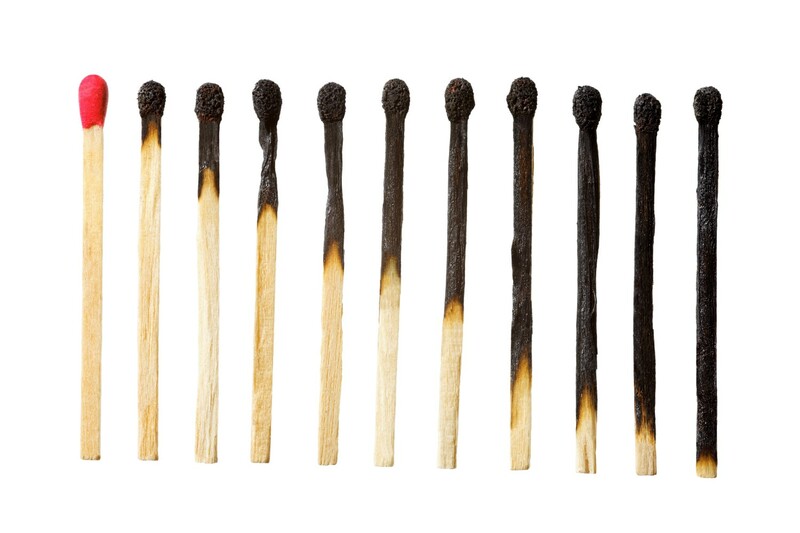 Do we really understand the route to burnout and the ways we can take an exit before it becomes too late, both as employers and employees? Read the Talking Talent Report — “Working out burnout”. Download it here.